A few surprises there, but huge vote of confidence for you Doug. Burgess and Hinds on the bench! Can hav 6 loans in squad but only 5 on field of play, so a loan sub must replace a loan player! I have a strong feeling Freddie will come on and score today. It looks like 5 at the back otherwise difficult to see any width on both flanks. 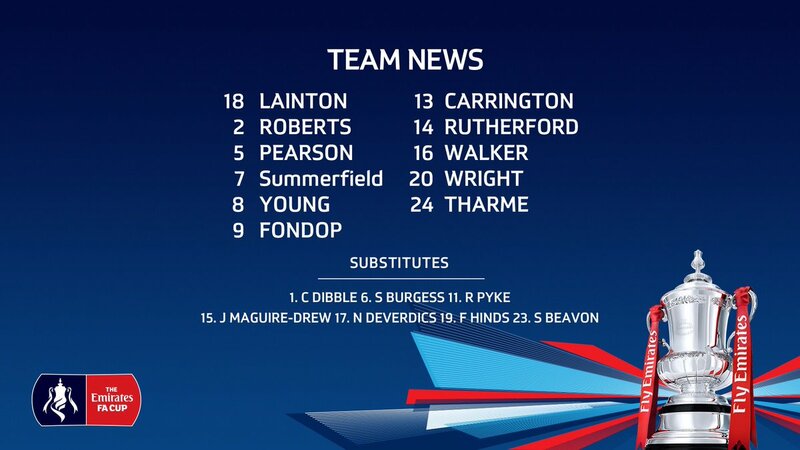 Rutherford playing striker in 442?